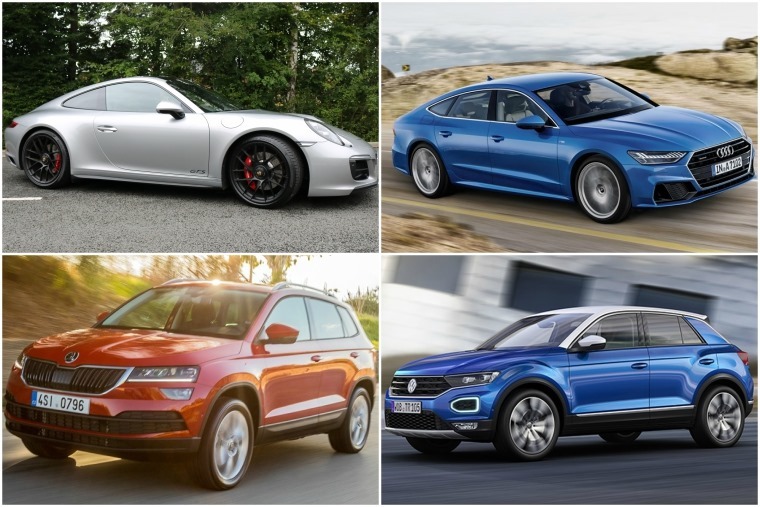 Weekly round-up: all-new A7, Porsche 911 GTS driven and Karoq or T-Roc – which one’s for you? Well the nights are drawing in and Storm Brian is heading to UK shores this weekend, so it seems winter (a.k.a the season of the pothole) is already upon us. So, not great news that the Highway Maintenance Budget has been slashed by £220m since 2014 then, despite road traffic increasing over the same period. 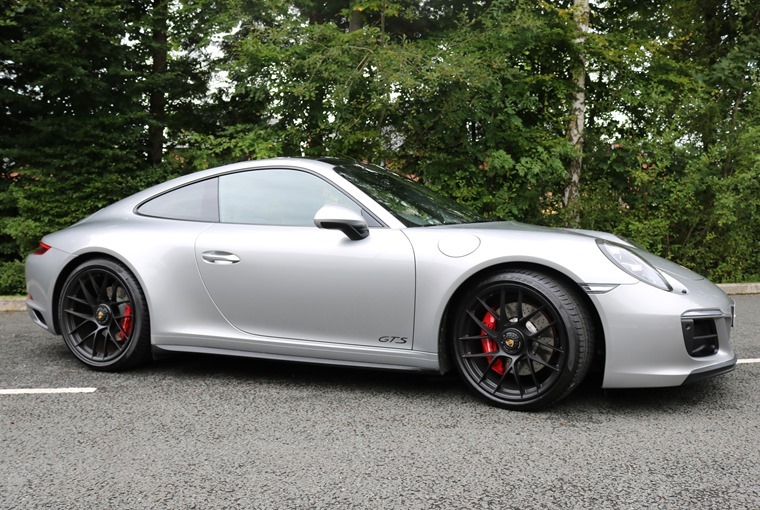 And we’ll kick things off with the ultimate sports car – the 911. With 26 varieties currently available, choosing which one best suits you can be tricky. We took the GTS version out for a spin to find out what it’s all about. Being Carrera-based ensures it remains on the right side of useable than Turbo and GT3 models but, in the power and driving stakes, it’s much hotter than the lowlier Carreras. But is it the ‘perfect’ 911? Read the full review here. While the GTS doesn’t feature on the recently released Gran Turismo GT Sport, several other Porsches do – for the very first time! Of course, we’ve thousands of Porsche deals on site, but which other high-performance cars from the latest game can you actually lease? So while you take your car of choice for a test drive via your PS4 first, here’s five cars from GT Sport that you can drive for yourself after you’ve finished with the sprite version. But do you know your actual car as well as your PlayStation controller? Well a study by budget brand Dacia suggests you probably don't – research found that 70% of drivers don’t understand all the symbols on their dashboard, while one in ten admit they hardly know what any of them mean. So, is increasing levels of tech in cars actually a good thing? Elsewhere this week, we’ve been checking out a recent phenomenon – low deposit leasing. Whether it’s Personal Contract Hire (PCH), Personal Contract Purchase (PCP) or Hire Purchase (HP), all forms of car finance usually require some form of upfront payment. And as the UK’s number one leasing website, we’ve noticed a surge in popularity for low deposit deals. In fact, we think one month initial payments could change the face of the leasing industry, and the new car sector altogether. 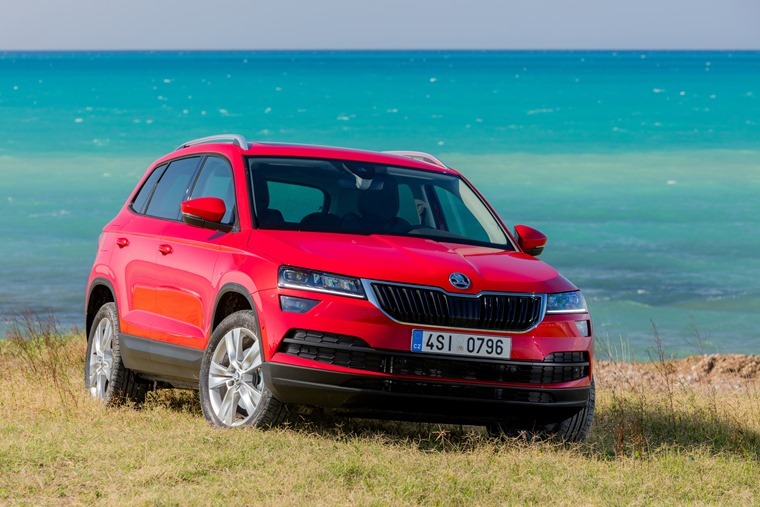 An all-new car (that’s available with a one-month deposit already) is the Skoda Karoq. Following in the foot steps of the larger seven-seat Kodiaq, could this Qashqai competitor be the SUV you’ve been waiting for? You can read our review here. Wait a little longer however, and you’ll have the choice of another Volkswagen Group crossover, but this one actually gets the VW badge. 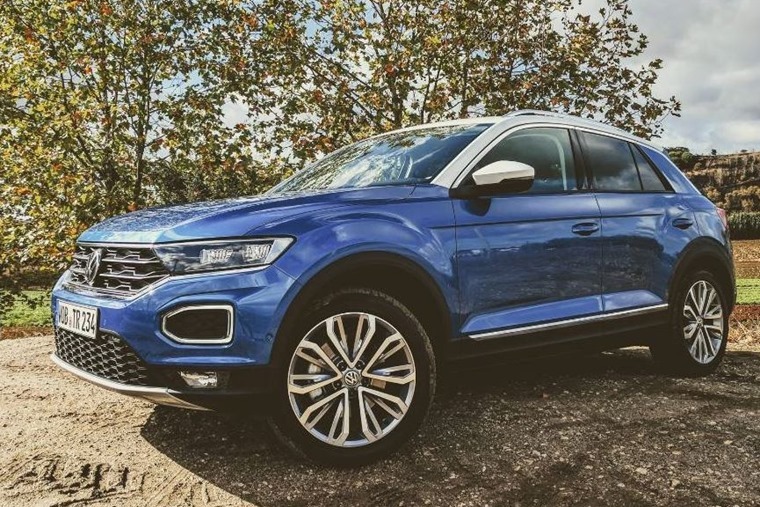 Yes, it’s the T-Roc. It’s based on the Golf, and is more akin to an Audi Q2 in size than the Karoq is. Despite its newness to the market, we’ve been lucky to drive one before UK order books open later in the year. 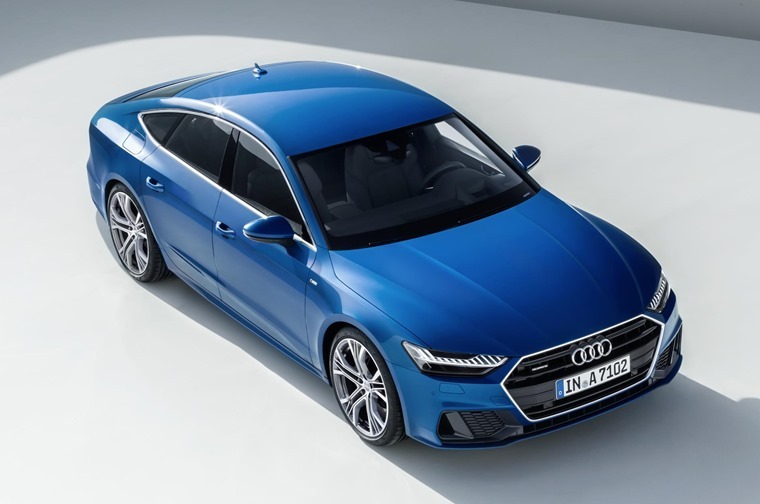 But back in 2012, it was Audi that kicked the segment off with its A7 – and now there’s a new one that’s aiming to fend off that new competition. In the looks department, it’s an evolution of the outgoing model, but under the skin it borrows new tech from the flagship A8 saloon. 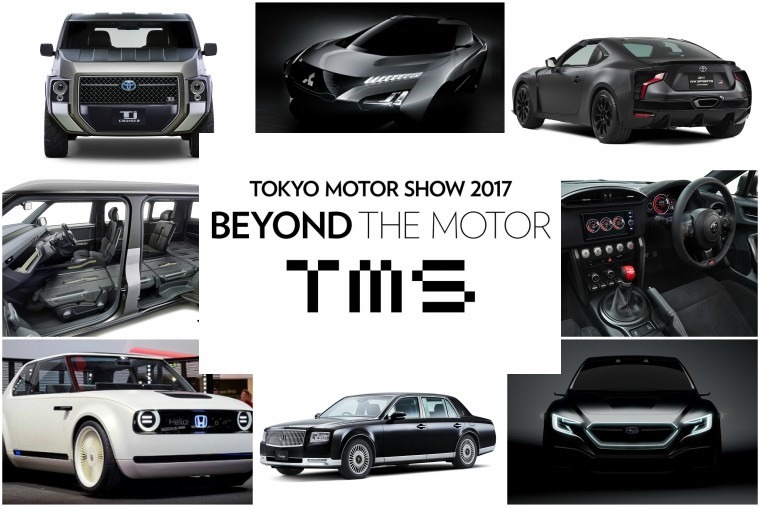 That means an innovative 48V mild-hybrid system will feature across the range, while a new interactive dashboard is also on the cards. It actually features a 10.1in infotainment system, but also gets a low-mounted 8.6in display that controls climate control and other features too. 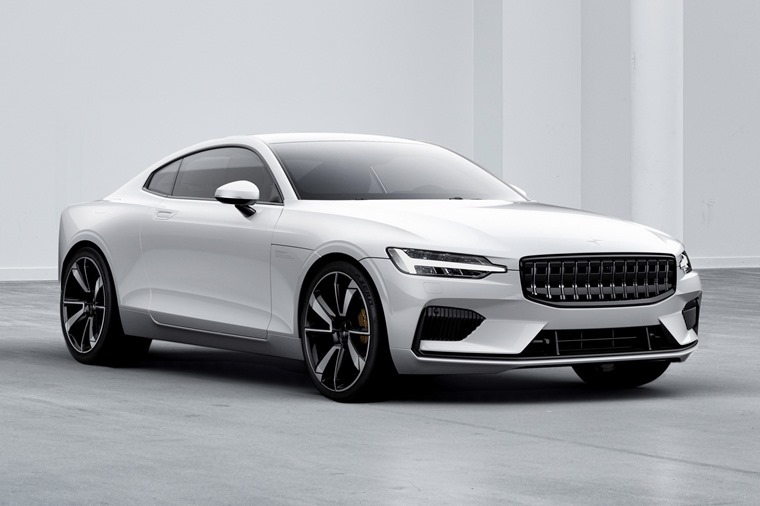 While we’re talking about hybrids, this week Volvo’s performance Polestar division has revealed its latest concept – the Polestar 1. Taking the form of a coupe-shaped S90, it promises to deliver almost 600bhp and a frankly ridiculous 1,000Nm of torque. 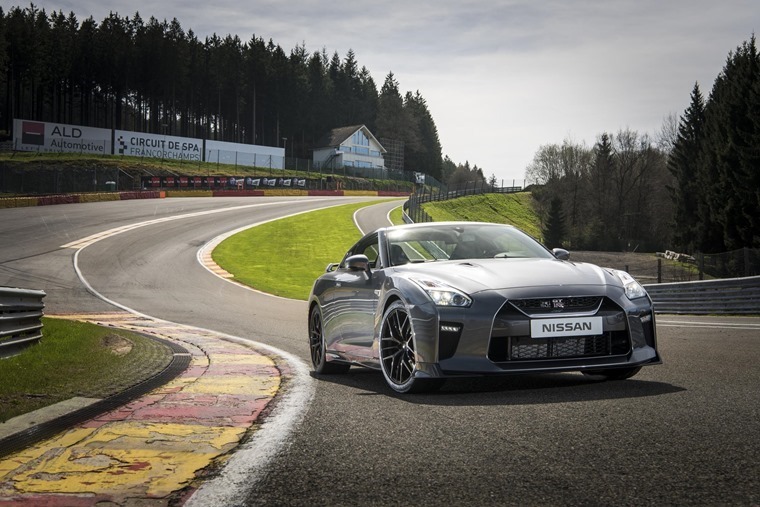 It has a range of 150 kilometres (93 miles) on pure electric power alone, which is the most impressive electric-only range of any hybrid car on the market at the moment. The first models are set to roll off the production line in 2019.